Right now, we’re living in the Biggest Gold Rush in human history. The biggest wealth transfer in human history is happening right now, right before our eyes in the background, and very few people know it even exists. The biggest amount of wealth is being transferred right now. We’re in a golden era. What era is that? It’s the ICO era. The Initial Coin Offering era. The Blockchain era. Go back to the Dot Com Boom in the early 90’s. I mean early 90’s, late 90’s, early 2000’s. Companies like Google, Amazon, eBay – all these different companies. Almost anybody could just start a Dot Com company and make millions because there was a big bubble blowing up. Anybody who had an idea, any idea. Just recall Pets.com. Anybody who had an idea was making millions and billions during this bubble, but guess what? That bubble eventually popped. Although that bubble popped, it still made lots of people rich because they were in early, they were early to the party. The people who came late to the party missed out. For example, all the founders of those companies became billionaires in less than five years. eBay, Google, Yahoo–all these different companies back then. However, it was not only the founders, but also the employees. The early employees of Google, eBay, Amazon became millionaires during that Dot Com era. That was the last and most recent Gold Rush we had, but guess what? Right now, we have new Dot Com era. No, it’s not Dot Com, it’s something called Blockchain. Blockchain is the most disruptive innovation in technology since the Internet itself. Just think about that for a second. How disruptive has the Internet been in human history, world history? People all over the world have access to information. People in oppressed countries and nations have access to information because of the Internet. People can learn from Wikipedia, Khan Academy, YouTube, Google for free. Access to all this information in the world is available to anybody. Information is no longer tied to just the rich people. The Internet has disrupted technology, but guess what? Now we have to set our sights on the future. Where is the future going? What’s the next disruptive technology? Lots of people, including myself, think that next disruptive technology is Blockchain. Blockchain is a technology that came about from the creation of Bitcoin and cryptocurrencies. For in this particular topic of ICO’s and Initial Coin Offerings, this disruptive technology is the new Gold Rush. 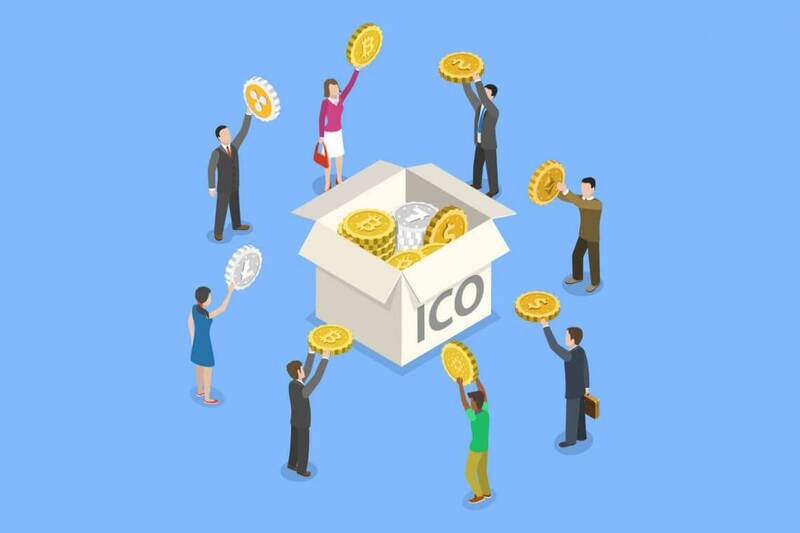 Previous Post What Are Initial Coin Offerings (ICO’s)? Next Post What is Crowd Funding?